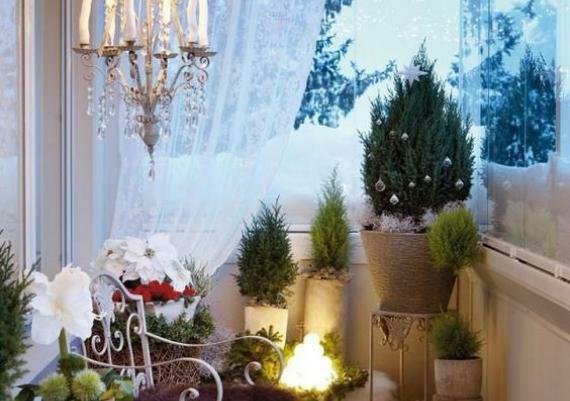 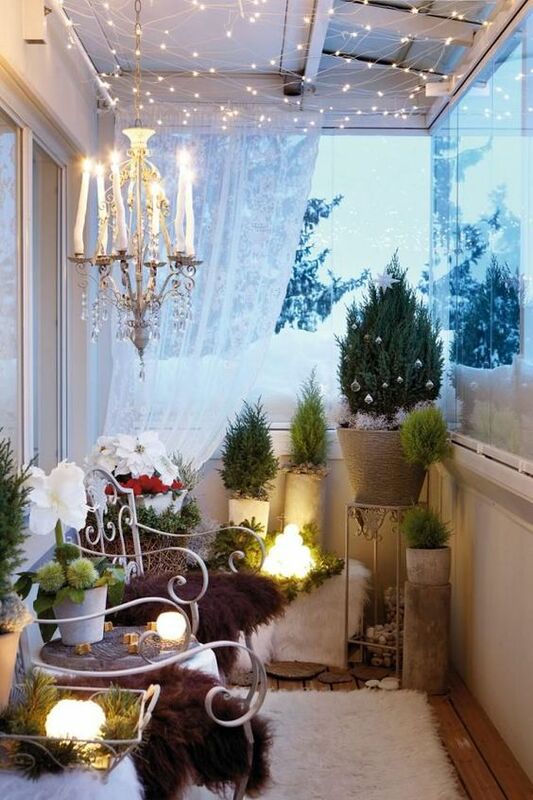 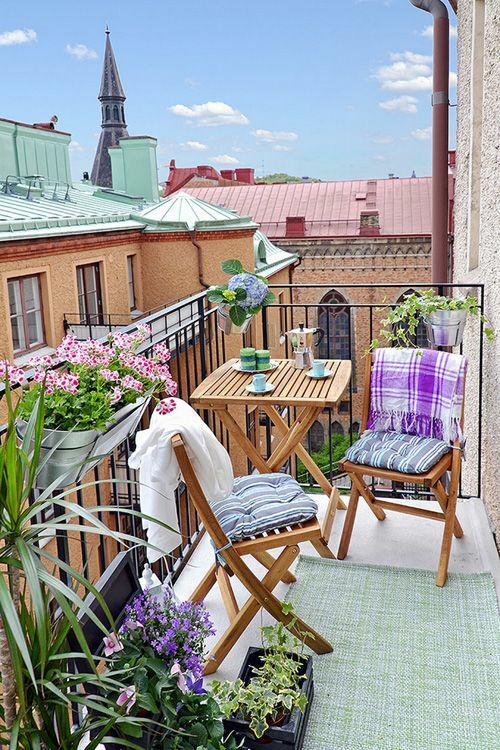 For transforming your balcony into a welcoming place, you do not have to run into a store to buy various items. 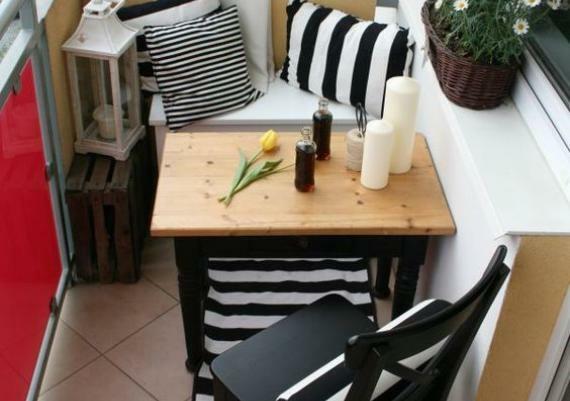 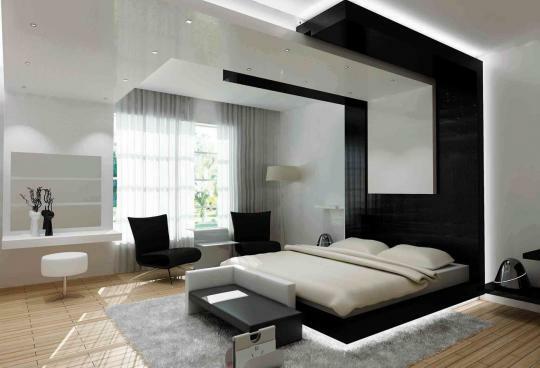 Simply look around the house and see what you could use for. 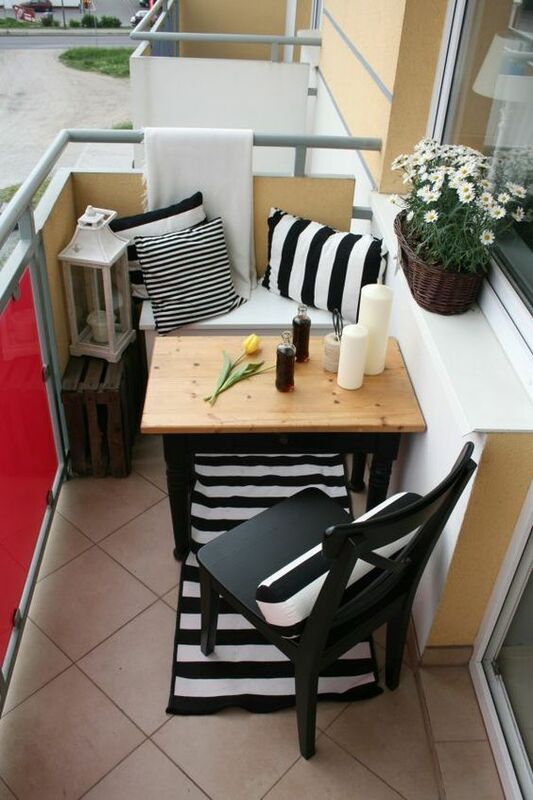 For example, find a rug that you didn't use anymore and take it on the balcony. 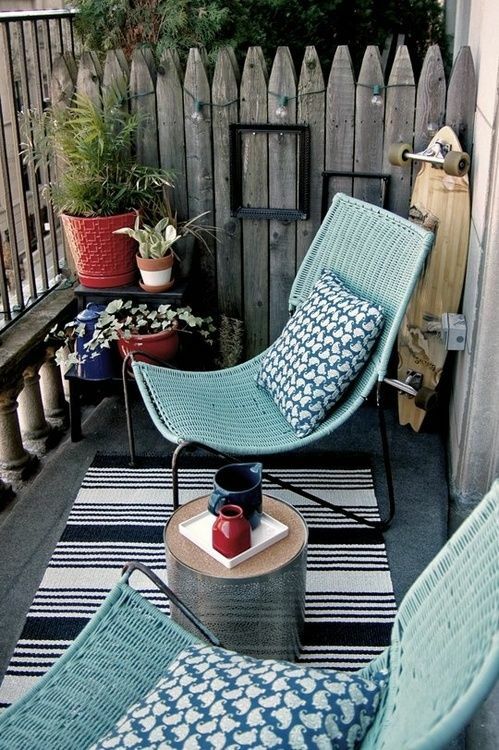 This will begin to give color to this space. 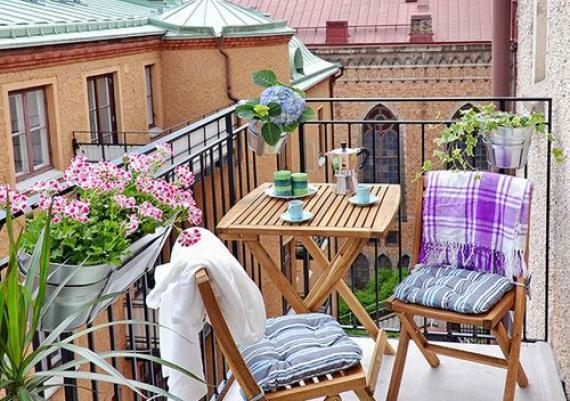 If you like flowers, use them in the balcony. 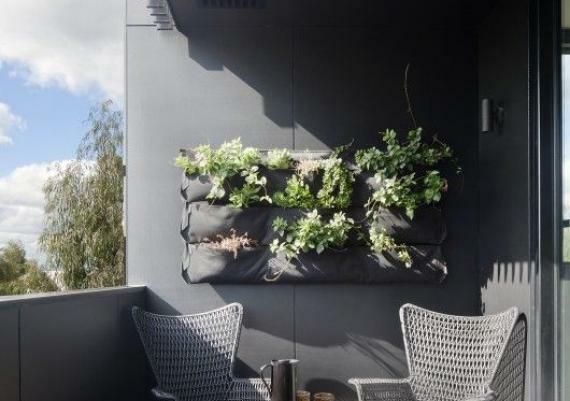 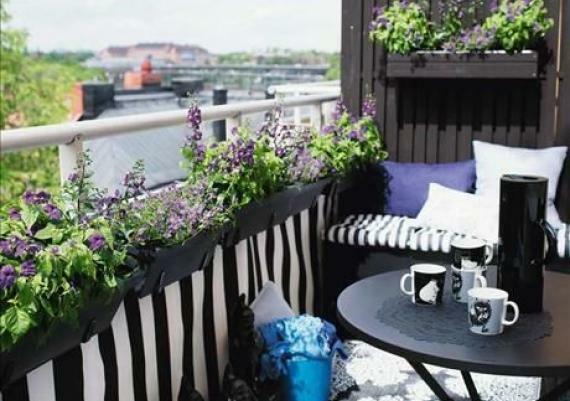 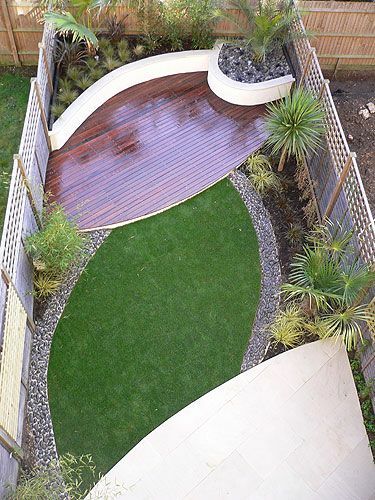 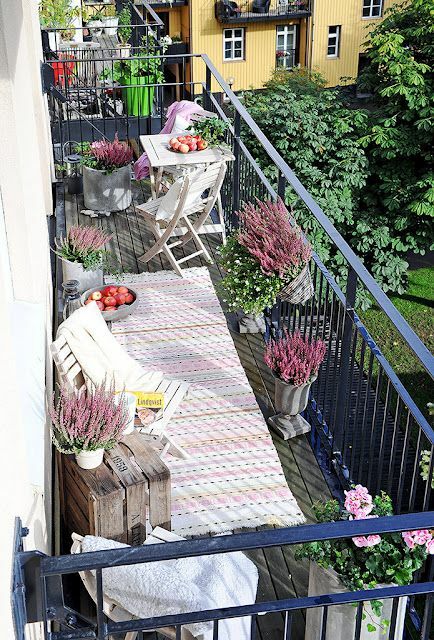 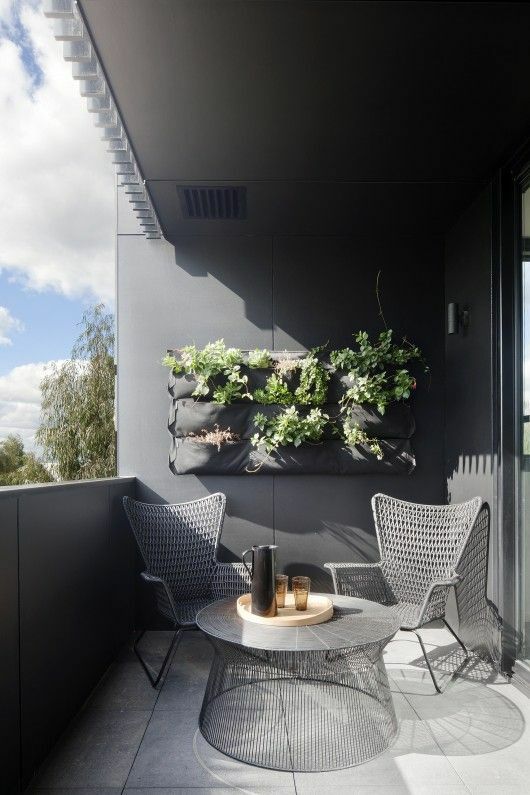 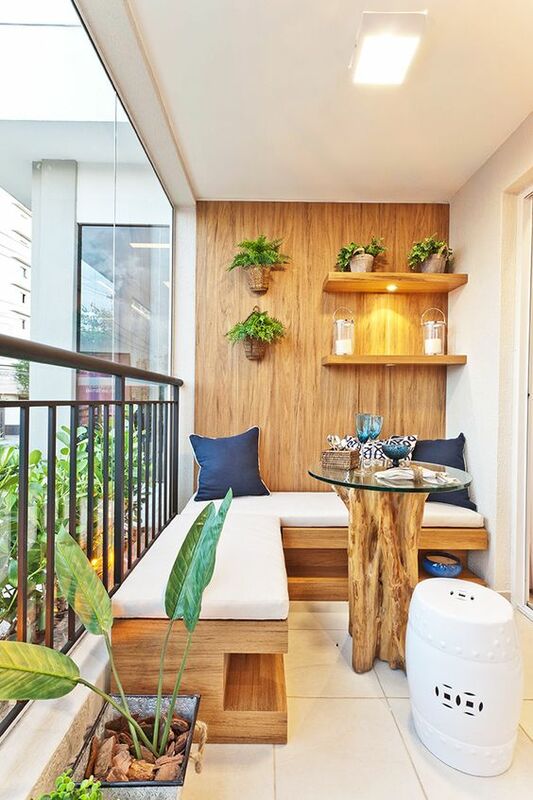 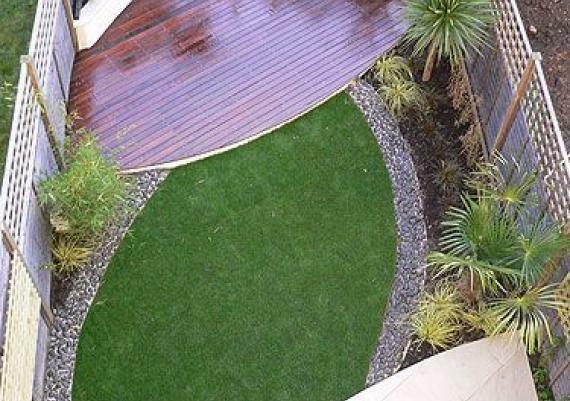 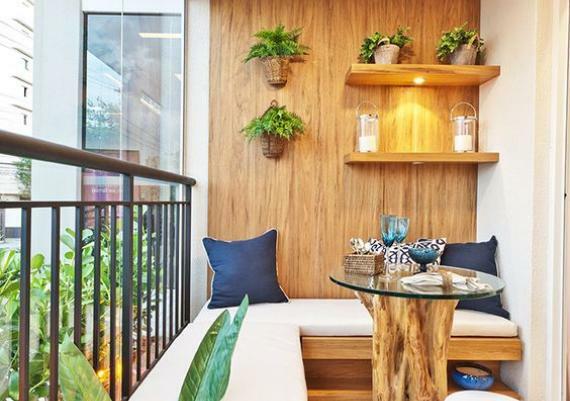 It may seem a minor detail, but you see how slowly, your balcony will be transformed into a small paradise. 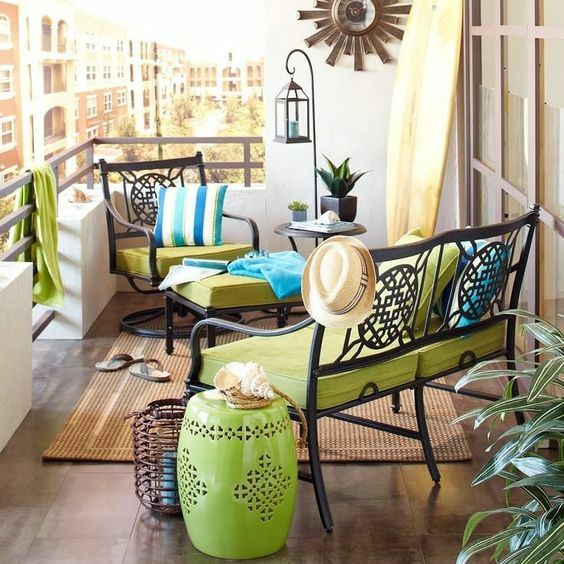 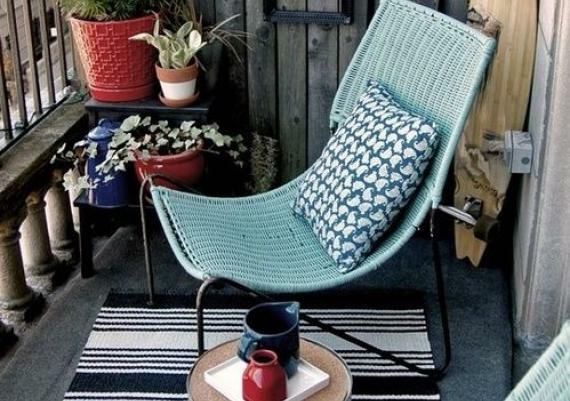 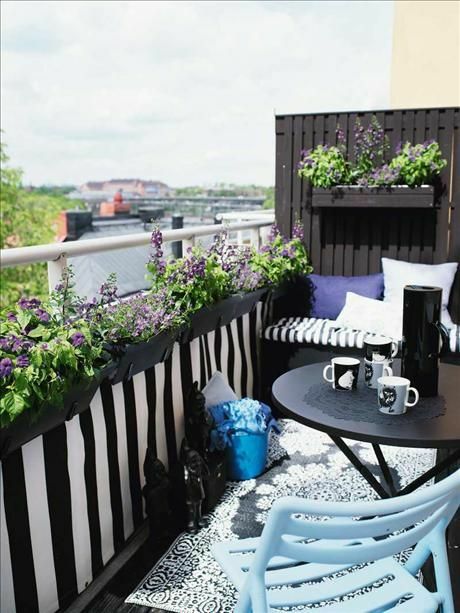 When choosing the predominant color for your balcony, make sure it is a strong and cheerful one. 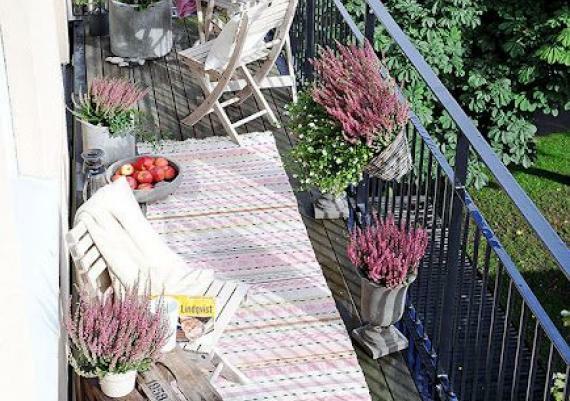 Your mood can be influenced by the environment, and the yellow or pink are colors that can surely will make you smile.